Welcome on our new WiSU-project site! Please note that due to the work in progress there might still be some functions that are not working correctly or some pages that have not been translated yet. We will take care of this as soon as possible. Thank you for your understanding! 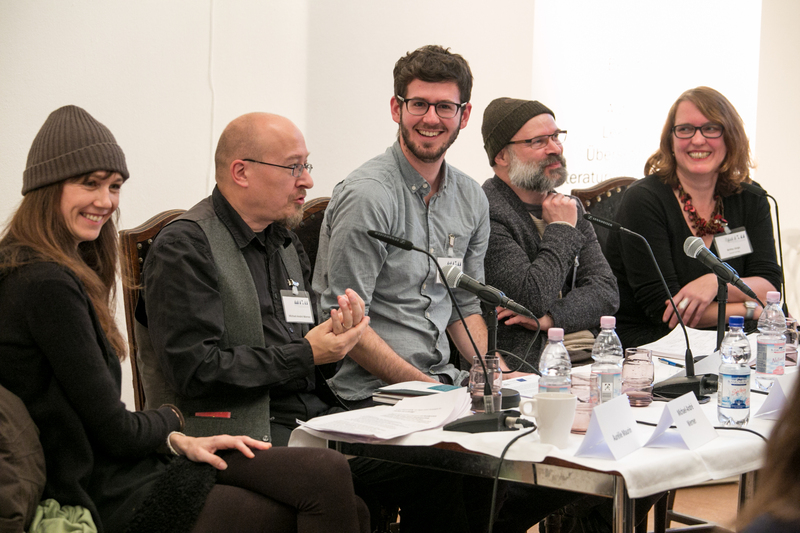 Next Post Hafenrevue im Literarischen Colloquium Berlin: WiSU ist auch dabei!